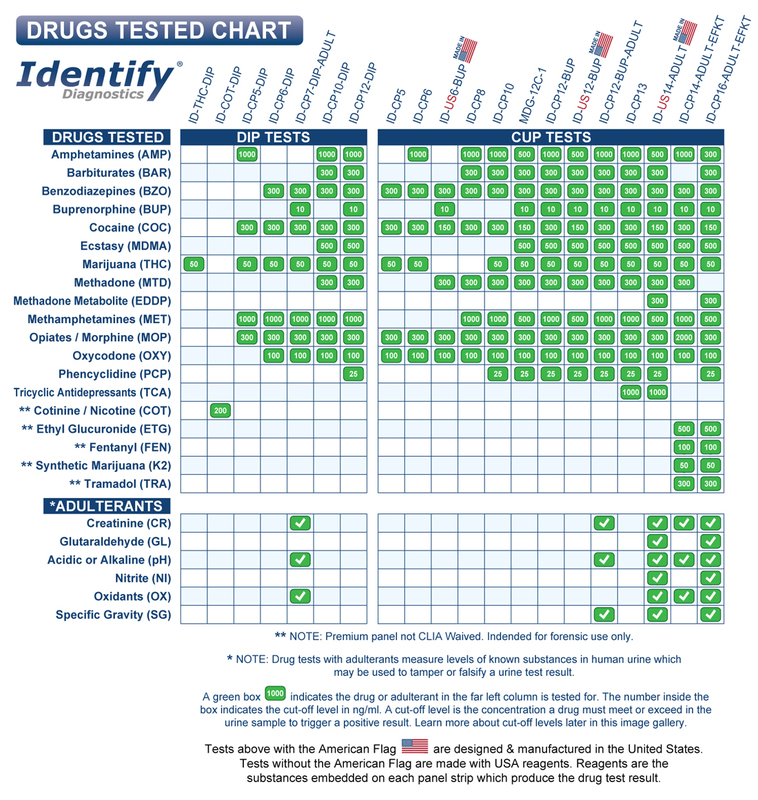 2019 Drug Test Billing Codes | Medical Distribution Group, Inc. Please note: We are currently working on gathering 2019 drug test billing codes and will present them on this page soon. In the meantime, below you will find codes for the last calendar year. Thank you for your patience and your consideration. CPT code 80305: Drug tests(s), presumptive, any number of drug classes; any number of devices or procedures, (e.g. immunoassay) capable of being read by direct optical observation only (e.g., dipsticks, cups, cards, cartridges), includes sample validation when performed, per date of service. 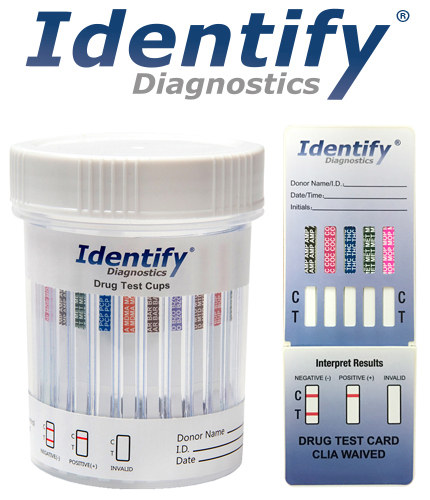 CPT code 80306: Drug test(s), presumptive, any number of drug classes, qualitative, any number of devices or procedures, (e.g., immunoassay) read by instrument assisted direct optical observation (e.g., dipsticks, cups, cards, cartridges), includes sample validation when performed, per date of service. CPT code 80307: Drug test(s), presumptive, any number of drug classes, qualitative, any number of devices or procedures by instrument chemistry analyzers (e.g., utilizing immunoassay [e.g., EIA, ELISA, EMIT, FPIA, IA, KIMS, RIA]), chromatography (e.g., GC, HPLC), and mass spectrometry either with or without chromatography, (e.g., DART, DESI, GC-MS, GC-MS/MS, LC-MS, LC-MS/MS, LDTD, MALDI, TOF) includes sample validation when performed, per date of service. Panel Recommendation: Crosswalk CPT code 80305 to code G0477. CMS Final Determination: Crosswalk CPT code 80305 to code G0477, then delete G0477. Rationale: CPT Code 80305 mimics the current G code; therefore, CMS will crosswalk it directly to the G code as recommended by commenters and the CDLT Advisory Panel. Commenter Recommendations: Crosswalk CPT code 80307 to code G0479 (Drug test(s), presumptive, any number of drug classes, qualitative, any number of devices or procedures by instrument chemistry analyzers (eg, utilizing immunoassay [eg, EIA, ELISA, EMIT, FPIA, IA, KIMS, RIA]), chromatography (eg, GC, HPLC), and mass spectrometry either with or without chromatography, (eg, DART, DESI, GC-MS, GC-MS/MS, LC-MS, LC-MS/MS, LDTD, MALDI, TOF) includes sample validation when performed, per date of service. ): Panel Recommendation: Crosswalk CPT code 80307 to code G0479. CMS Final Determination: Crosswalk CPT code 80307 to code G0479, then delete G0479. Page 7 of 12 Rationale: CPT code 80307 mimics the current G code; therefore, CMS will crosswalk it directly to the G code as recommended by commenters and the CDLT Advisory Panel. In a time where customer service is pushed to the wayside in favor of answering to share holders, we retain a completely customer-centric view on business. Our attitude is that customer service is our only business. And while most companies choose to place business in billing assembly lines, Medical Distribution Group and our partners have chosen a small team approach which ensures higher levels of customer service while simultaneously benefiting from the aggregate resources and experience of the larger organization. The end result is a company which not only maximizes your revenue, but also makes sure you can talk the people who actually do the real work. And as mentioned above, you have a single point of contact for your day to day communications. At Medical Distribution Group, we understand the importance of what we do for you and treat you accordingly.